My mother and myself wear very different makeup looks usually; she is very glam and tanned, whilst I'm more natural and layed back. 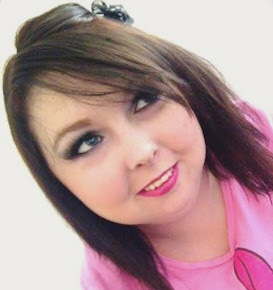 I'm not a fan of bronzer as it looks terrible on my pale skin, and unlike my mother I really don't like being fake tanned so we always mother/daughter bicker about makeup looks but I have to say I really think she has done a great job. What do you think? I'd love to know your thoughts..
- If you like the hoodie I am wearing, it's from my friend Liam Walsh's clothing brand called POP! Clothing so if you'd like to check them out or buy one for yourself a POP! hoodie by clicking here. That’s so nice that your mum did your make up! You look stunning, it defo suits you! Awwww this is such a sweet activity to do with your mum! It's really nice to have girly time together and do things like this! Your make up looks lovely and like Jessica and James have said above, it definitely suits you well! Awh this is such a cute thing to do! 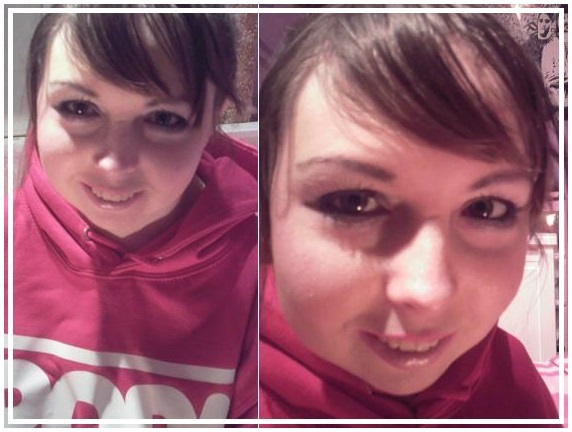 I used to do my mum's make-up when I was younger all the time and it looked absolutely awful aha! She had to answer the door like it once, it was so funny. I might suggest doing this again soon! Your make up looks amazing! I love it! I love it! I'm way too pale to pull off smoky eyes, but you look fantastic!